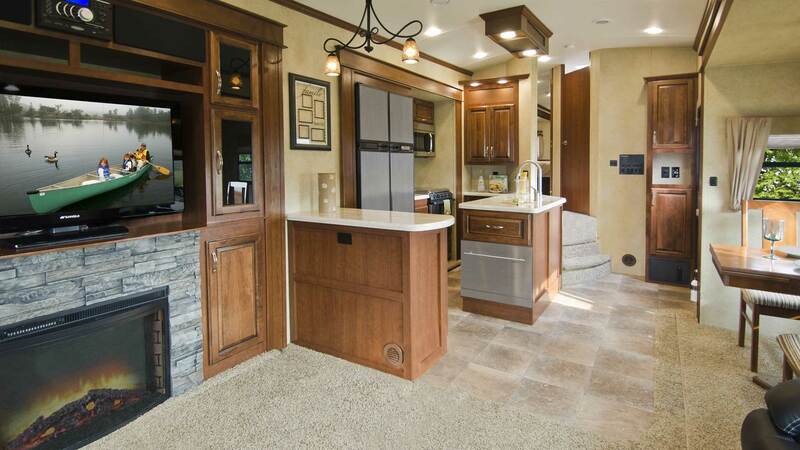 Welcome to Fraserway RV Rentals, Canada's largest independently owned RV Rental company, renowned worldwide for uncompromised quality and service. Plan to launch out on your vacation from one of our five conveniently located stations coast to coast - Vancouver, Whitehorse, Calgary, Toronto or Halifax. We look forward to serving you on your Great Canadian Adventure. 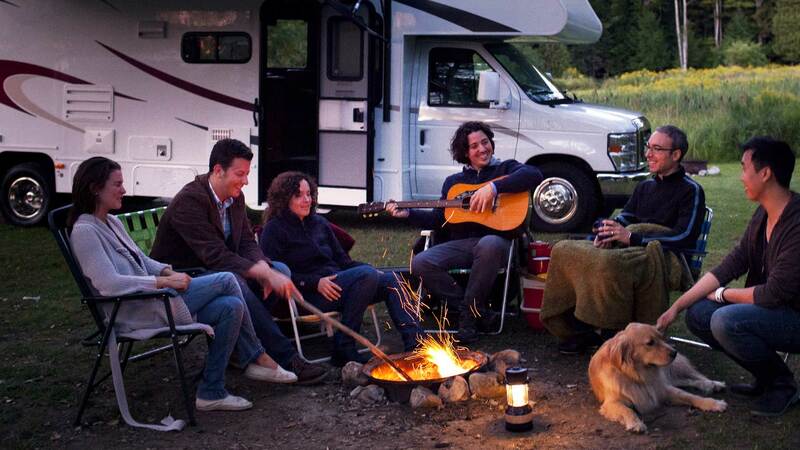 Fraserway RV Rentals has been a leader in top quality RV holidays since 1992. With an extensive range of vehicles to suit all requirements, we are sure that you will find the perfect motorhome to suit your needs. We have state of the art facilities located in key Canadian cities. All of our locations are staffed by experienced rental agents to give you a comprehensive introduction to your motorhome and get you on the open road in no time. 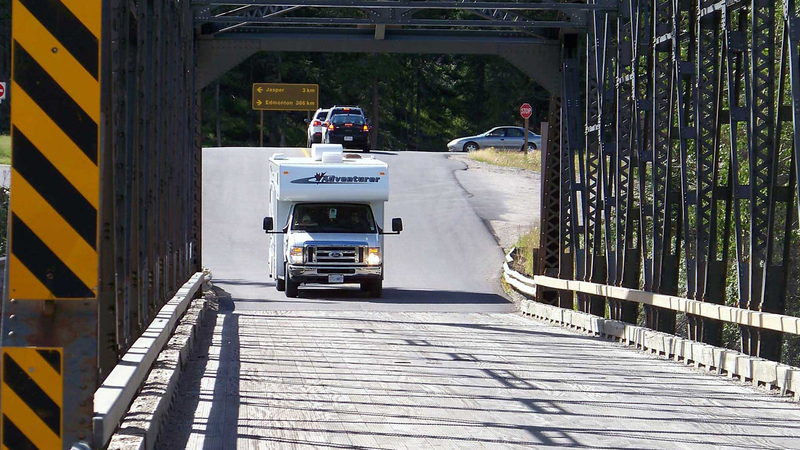 We have some great touring ideas for anyone planning their motorhome adventure in Canada. Make sure you check out our Road Trip page and be inspired by the wonders of Canada whilst travelling on a Fraserway RV holiday.